With Iran’s founder and first Supreme Leader Ruhollah Khomeini applying the name of the Islamic Republic of Iran to his regime, after the fall of Mohammad Reza Pahlavi, he tried to portray his newly created clerical dictatorship as the bastion of religious virtue. All this when in fact it was awash with revolutionary ideology steeped in mysticism, martyrdom, mass murder, extreme oppression, and a hegemonic desire to take over the whole of the Middle East, all concealed from the world through a litany of lies. The Iranian regime came into being through mass slaughter, as the revolution wound down, those opposing Khomeini were hunted down on the streets, or grabbed from their homes, and those surviving summary executions, were caged in dismal prisons set up to incarcerate the deadliest enemies of the regime, where they suffered every form of abuse and torture. It was during 1988, the regime carried out its worst atrocity ever, when Khomeini ordered the deaths of 30,000 dissidents, mainly belonging to the Mujahedin-e-Khalq (MEK), who were fervent opponents of his regime, having turned against him when they realized he was replacing one dictatorship for another. Since the 1988 Massacre, numerous mass hangings have taken place across Iran, many in public places set up like holiday events. The majority of those sentenced to death, have ended up at the end of a rope after false charges were ranged against them, from a judiciary that is used to lying, all tied in with a commonly used form of deceit known as taqiyya. 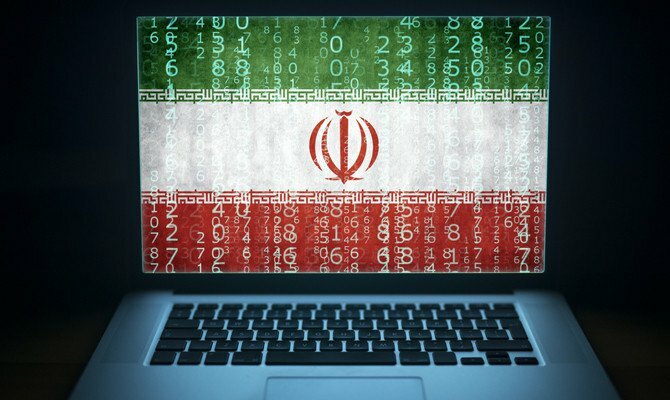 Since the very beginning of its turbulent creation, the Iranian regime has used taqiyya in many ways, often applied to conceal its true intentions from outside teams it is negotiating with. Taqiyya has been fully legitimized among hard-line Shiite clerics, successfully used as a tool to gain the upper hand in a bargaining position, in a bid to conceal the administrations true intentions from those they are dealing with. One classic example of taqiyya, was the time it was used by the so-called “moderate” cleric Hassan Rouhani, who used it during his time as head nuclear negotiator, to dupe the West into believing Iran had frozen the enrichment of uranium, when in fact Iranian boffins had accelerated it, with taqiyya used throughout the negotiations to hide the fact. According to those ratifying taqiyya, it can be used as protection against any form of outside threat to the regime, and has been sanctioned under Shiite law, as a legitimate tool in making deals with foreign leaders and non-Shiites. In translation, taqiyya simply means lying to achieve an end goal, apt for making deals with foreign leaders, should lies be needed to further strengthen a position, or to gain a breathing space whilst pursuing a target it has professed not to be pursuing. Where revolutions are concerned, the same old story repeats itself: the generation that was emboldened to enact a revolutionary war to rid its country of one dictator, is followed by a future generation that is more belligerent than its predecessor. 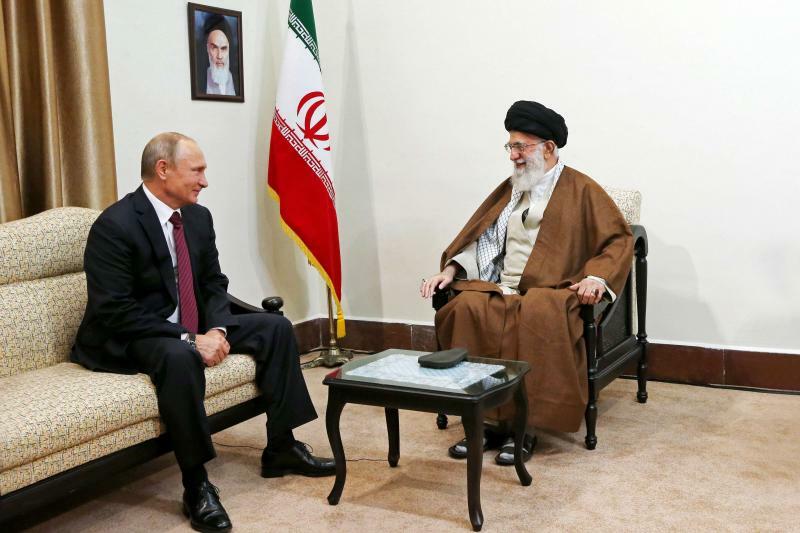 In Iran’s case, led by the new tyrant Ali Khamenei, who strengthened his position through creating an uncompromisingly brutal military that shows absolute loyalty towards him, he set off a series of violent crackdowns. Hitting out at all forms of dissent, Khamenei set off a sure case of déjà vu, sending his people down the path of revolution to be rid of him. As far as extreme tyranny is concerned, Iran is a police state with no tolerance of public dissent in any form, and using violent methods, the administration protects itself from being overthrown through the use of brutal suppression. Those who speak out against the regime, whether academics, journalist, students or ordinary citizens, are arrested on the flimsiest of charges, and whether behind the walls of a prison, or out in the open in a public places. When it comes to martyrdom, this is a regime that bankrolls terror groups such as Hezbollah, Hamas and Islamic Jihad, all having been taught the fundamentals of suicide terrorism, by the Iranian regime’s Quds Force – the overseas arm of Iran’s Islamic Revolutionary Guard Corps (IRGC) – which is charged with subversion abroad, as well as executing foreign military campaigns. 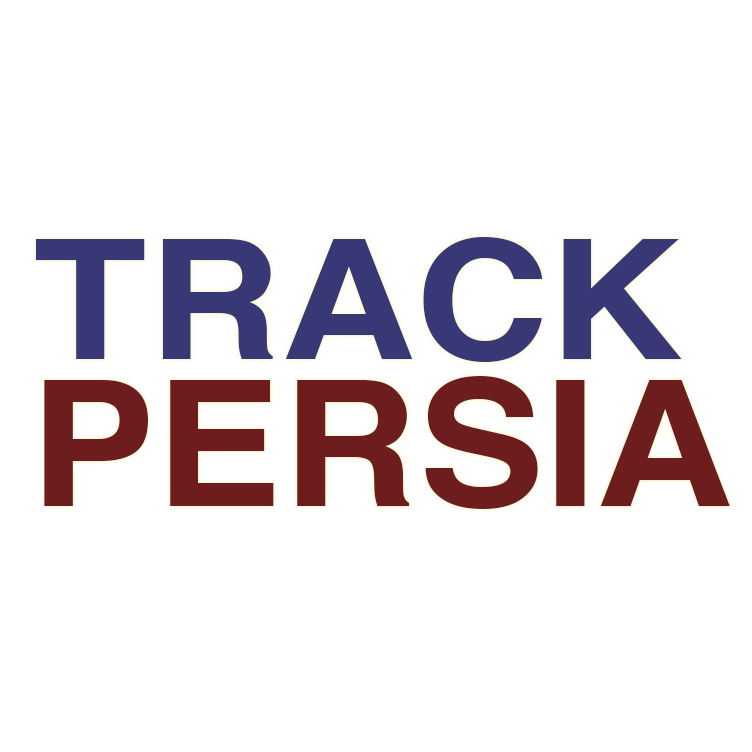 As far back as ancient times, Iranian leaders have seen their nation as being superior to all other surrounding dynasties, and its rulers throughout time have perceived that due to its professed Persian racial superiority, as well as its avowed advanced civilization and geographic location, no other nation has the right to absolute power in the region as Iran does. As far as Khomeini was concerned, his revolution would continue well past his lifetime, until his dream of an empire enveloping the whole Middle East and beyond had been accomplished. 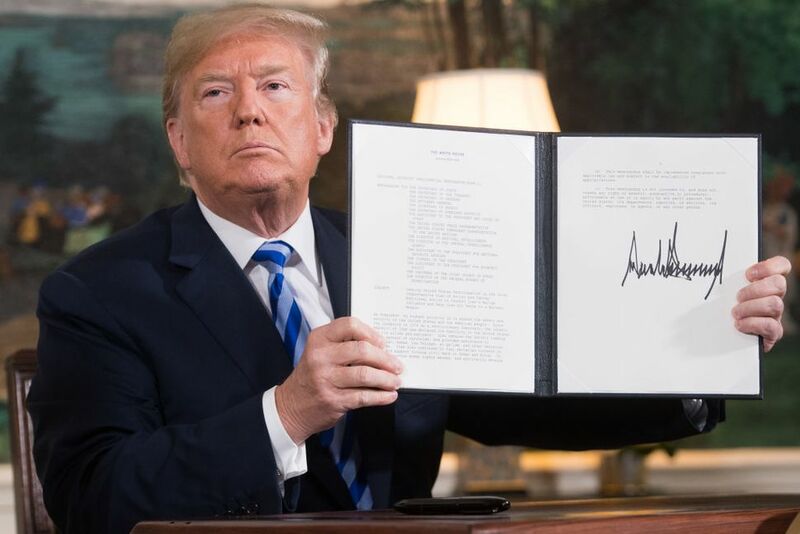 As well as the activities of its agents of subversion, the Iranian regime has also ordered its proxies to carry out programs of assassinations and bombings, in a bid to cause instability in nations it perceives as being enemies. They also aimed to topple the governments of lands not aligned to it, as well as to drive out US troops based in the region, mainly through a long-lasting campaign of suicide bombings, like it used in Iraq after the fall of Saddam. Suicide terrorism was virtually unknown until the creation of the Islamic Republic of Iran and became a useful tool of the regime, which it used through proxy forces such as Hezbollah, to carry out strikes against overseas facilities and assets of more powerful nations like the US and Israel, the attacks of which it could claim plausible deniability. 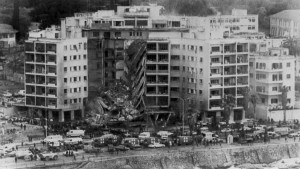 This is highlighted in terror atrocities such as the bombing of the US Beirut Embassy on April 18, 1983, killing 20 Lebanese and two American soldiers, the US Marine and French forces barracks bombings on October 23 of the same year, killing 220 marines, 18 sailors and three soldiers and the1996 bombing of the Khobar Towers apartment complex in Saudi Arabia, killing 20. The truck bombing of the Israeli embassy in Buenos Aires on March 17, 1992, resulting in the deaths of 29 people, the bombing of the Argentine-Israeli Mutual Association (AMIA), which took place on July 18, 1994, in the same city, which resulted in the deaths of 85 people, with 150 injured, are other examples. 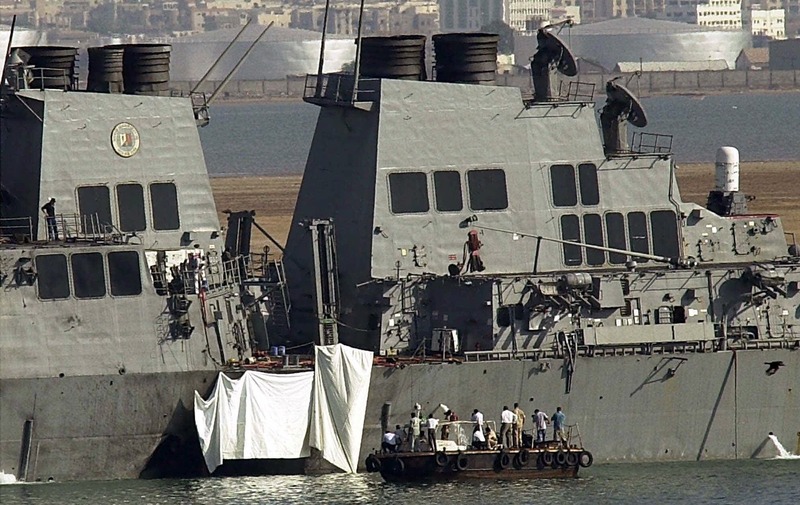 Then came the October 2000 attack on USS Cole by al-Qaeda, killing 17 sailors, which Iran had been involved in, and over a decade later, the October 2011 plot to murder the Saudi ambassador in a New York restaurant. 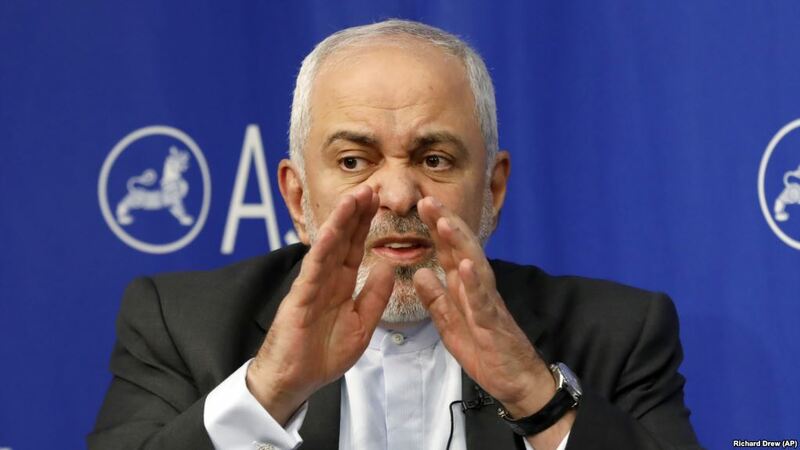 Then during the following year, on January 24, 2012, a three-man terror cell run by Iran was exposed for planning to attack the Israeli ambassador to Azerbaijan. 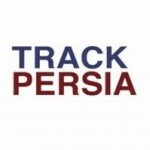 On 30 June 2018, a bomb plot by several of its agents was thwarted against the Grand Gathering of the National Council of Resistance in Iran (NCRI) taking place in Paris, and on August 9, two Iranians were arrested in the US for conducting surveillance and collecting information on Israeli and Jewish interests as well as people associated with the MEK. The Iranian regime claims not to fear America, it sees itself as its equal as far as status and regional military power is concerned. Although America has undoubtably the most powerful army, Iran is able to wage a devastating guerrilla war against it through proxy. Now that it has access to modern weapons, Iran’s leadership believes that if necessary, it has the ability to block the Straits of Hormuz to shipping, shutting off the world’s access to vital oil supplies through mining the waterway, as well as using fast attack boats laden with explosives on martyrdom missions, and also by means of Silkworm missiles, to carry out devastating attacks against American warships, through a campaign of asymmetric warfare. President Mahmoud Ahmadinejad summed up the thoughts of hard-line clerics, when proclaiming that Iran was the rising Islamic superpower in the region, and although the West has superior firepower, he envisaged how the Muslim world, with Iran at the helm, would over a period of time, defeat Western forces off the battlefield, in a slow but protracted military contest. So, with Iran strengthening its capabilities for low intensity campaigns (unconventional warfare), whilst constructing a network of sleeper cells across the globe, it also points to hardliners eventually aiming to conquer the Middle East, and wear down the West through a vast series of terror attacks. Where asymmetric warfare is concerned, its deadly effects in theatres of war have been proved without doubt against US troops and their allies in Iraq after the fall of Saddam Hussein, which proved beyond doubt that modern armies are virtually defenceless against brainwashed individual’s intent on turning themselves into human bombs. But to carry out an extensive campaign of martyrdom operations, Iran would need to mobilize a vast army of suicide bombers within its borders and abroad. With Khomeini having already realized this, at the start of his empire building program, he perceived suicide bombers as the poor man’s answer to smart bombs. With this in mind, he went about putting together an education system that incorporated teaching the ideals of martyrdom to every child within Iran’s borders, which was also repeated in schools in Lebanon run by Iran under the guidance of Hezbollah. 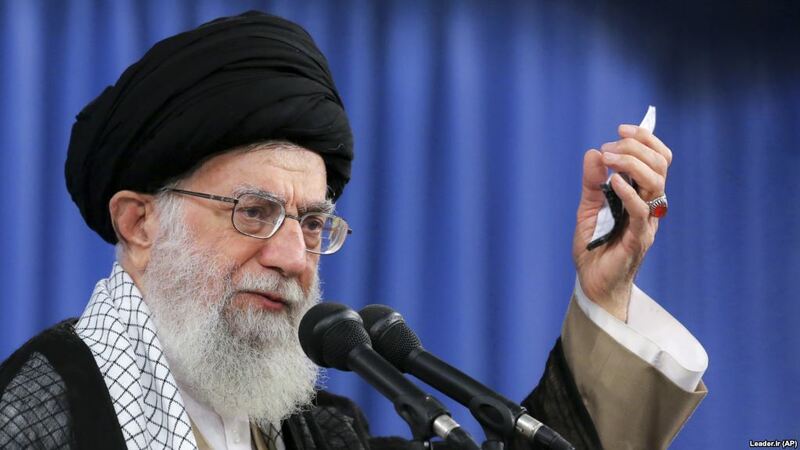 Now long after his death, his successor as Supreme Leader Ali Khamenei, has used a legion of suicide bombers in attacks against various nations across the globe, to prove to its enemies they have no defence against extremists intent on martyrdom.